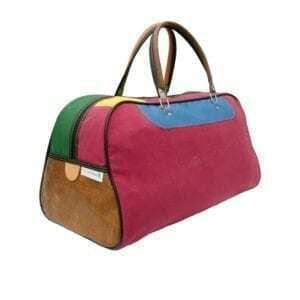 This handbag made of canvas and leather is a real eyecatcher and has a special story. 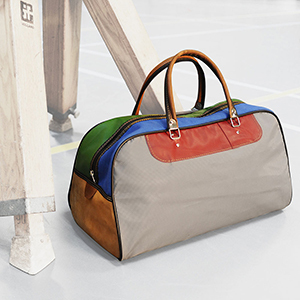 This handbag made of canvas and leather is a real eyecatcher and has a special story. 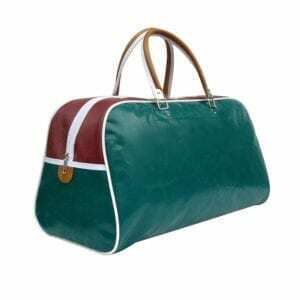 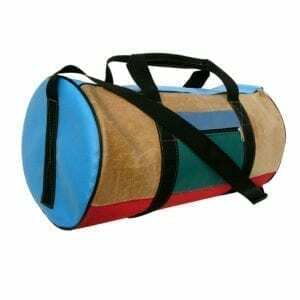 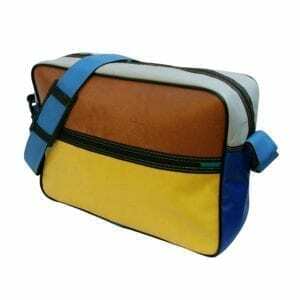 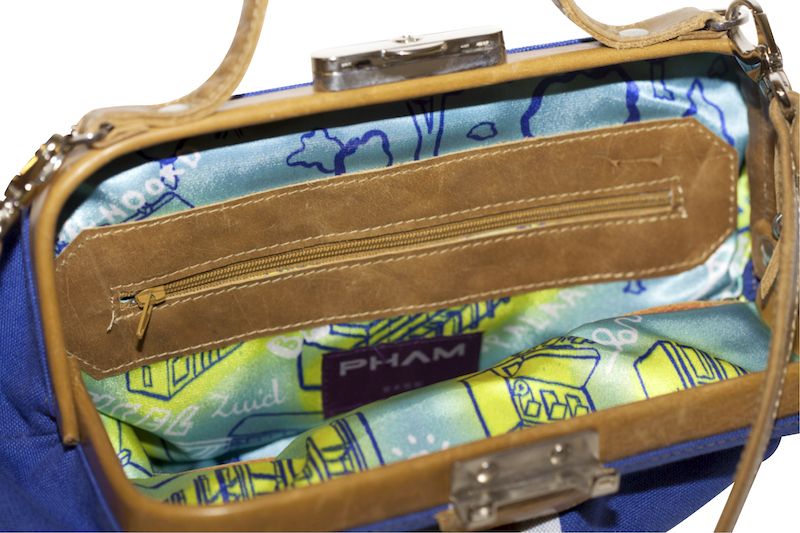 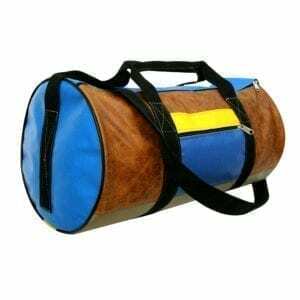 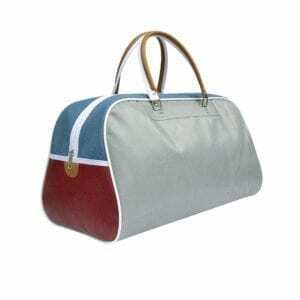 Old gym materials are turned into this cool doctors bag with retro look. 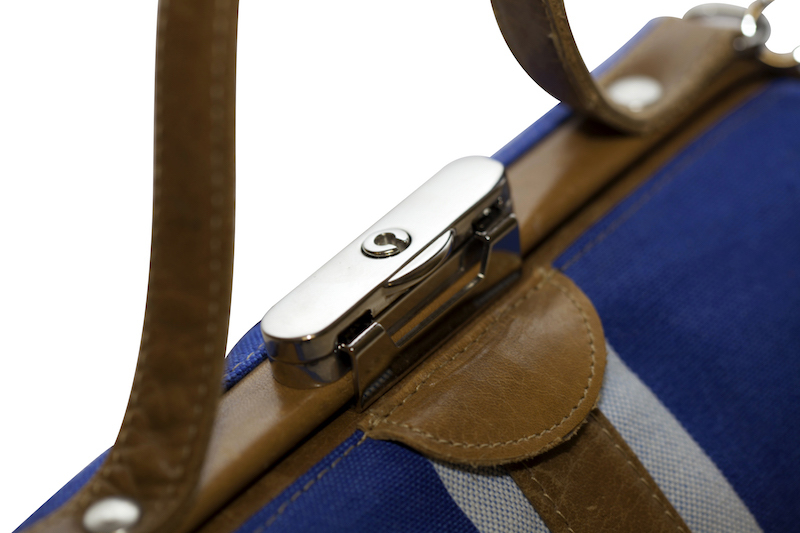 The bag closes with a snap closure and has both a short handle and a longer one. 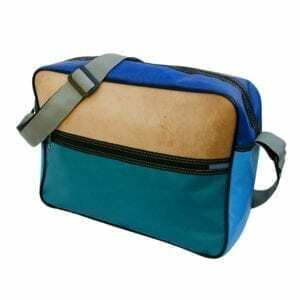 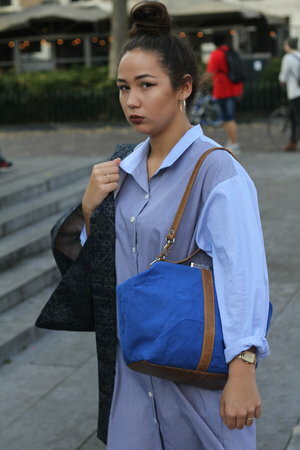 The bag has two inner pockets, and one inner pocket with zipper.